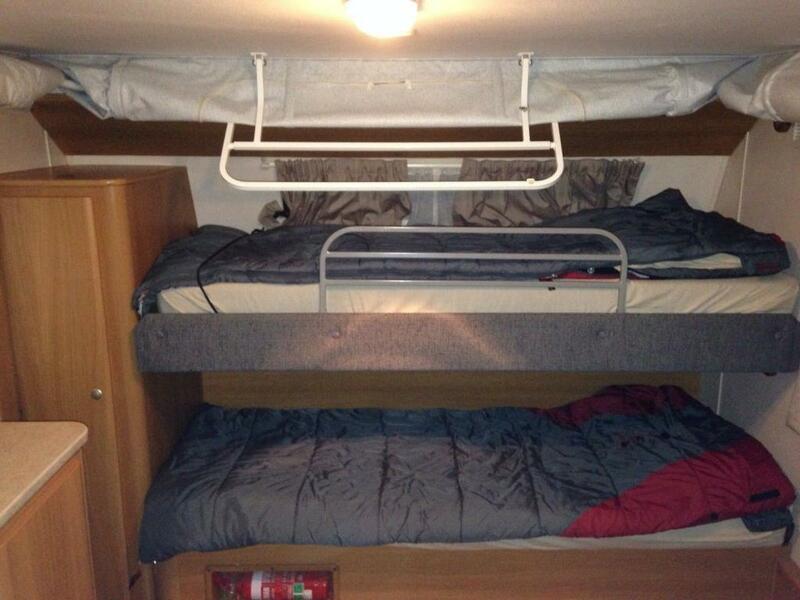 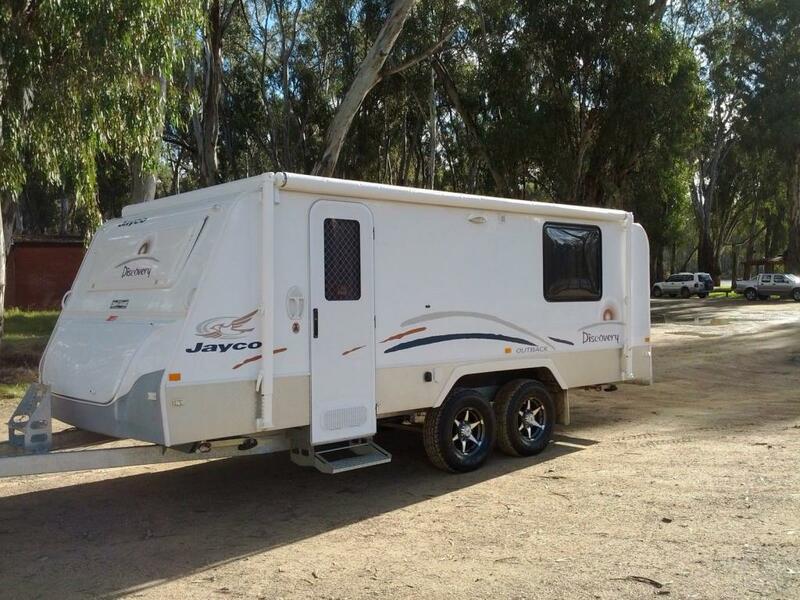 FOR SALE : JAYCO - Outback Discovery 2009.. 17.6 Poptop Caravan. 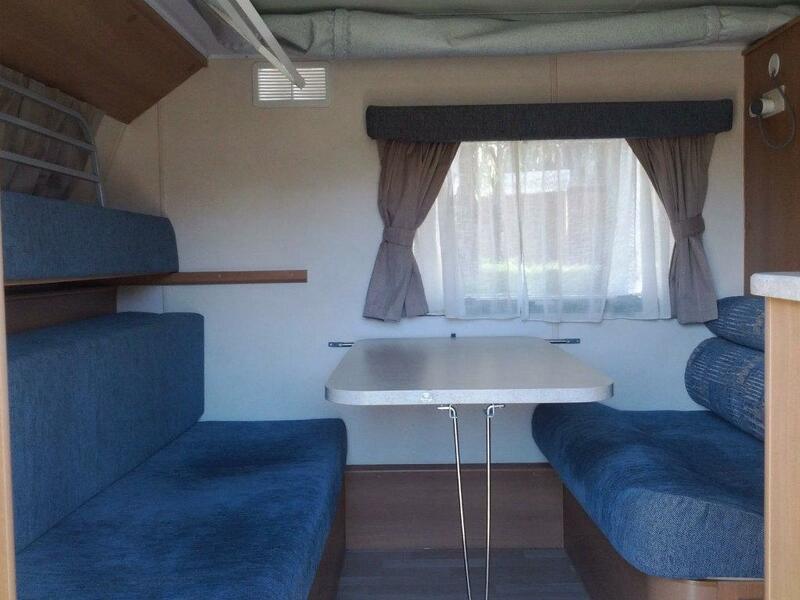 Excellent condition ..always stored in shed under a cover. 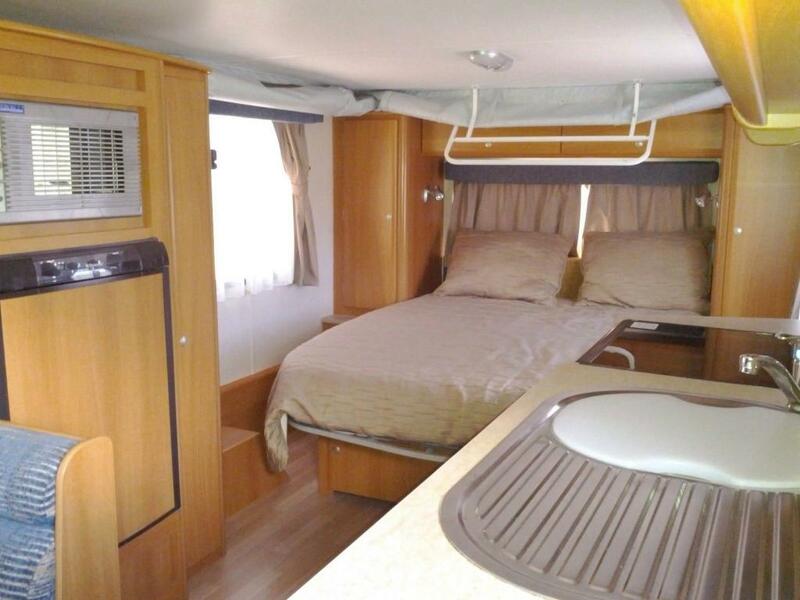 TV/DVD & wall bracket; storage ample:- kitchen cupboards, overhead cupboards, 3 wardrobes with shelves; under dble bed/ seat storage.